The quality of your roof is dependent on two things: the quality of materials and the quality of workmanship. Cutting corners on either of these can lead to problems or costly roofing repairs later on. A third factor is the quality of customer service from your roofing contractor. It’s important to carefully select your licensed contractor, even for small roof repairs as a bad roof repair can result in further problems down that road that cost you more in the long run, such as poor installation resulting in a leaking roof or displaced and broken tiles. Your roof is a major component of your investment in your home, keeping the interior and its contents safe from the elements and beautifying the home’s exterior. So it’s worth doing a little extra homework before making a decision on a new roof or roof repair project. Let’ start with materials for your new roof. What constitutes quality materials? With a large selection of roofing materials available, your professional roofer can explain the pros and cons and quality levels of each. Some materials may better suit your climate, the style and load-bearing ability of your house, or the shape, slope and structure of your roof. While higher quality materials may cost you more initially, a quality roof is much less likely to require frequent roofing repairs or roof replacement. 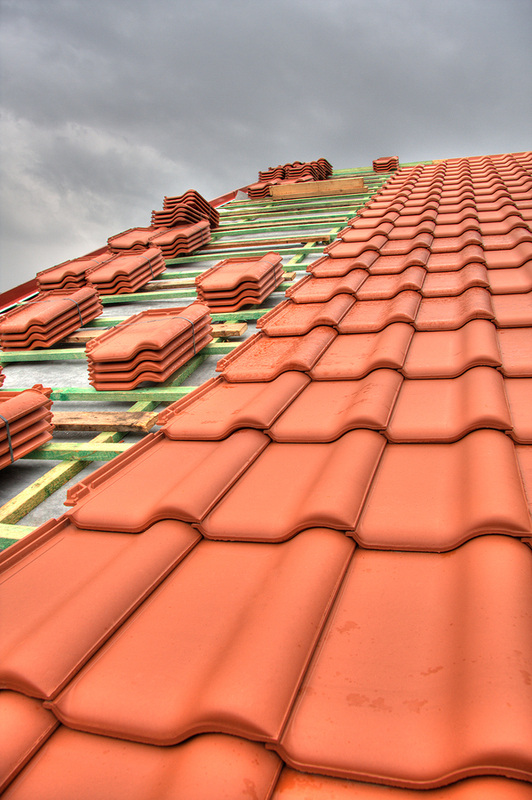 Cheap roofing tiles or poor installation can cost you in subsequent damage and loss. Repair or replacement costs could offset any initial savings you thought you had made, not to mention possible interior damage or loss of use of your home if the damage is severe. But, you don’t need to buy the most expensive materials. A solid and also affordable choice of an attractive, proven material such as high quality asphalt shingles or clay or concrete tiles, when properly installed, can provide you with a roof that lasts virtually problem free for decades. Your climate can be a big factor in what kind of roof you should have and even how it is installed. If you live in an area subject to wildfires, look for a high fire rating on roofing materials you are considering for your project. Similarly, if you live in a hurricane zone, the materials must have high wind resistance. Regions with heavy rains need to be attentive to sturdy construction and materials as well as keeping roofing in good condition to avoid damage leading to small and large roof leaks. Over time, roof leaks and lead to drywall damage, mold and other serious and costly damage to your home. Be sure the roofer you select is well informed and experienced with any special treatments or steps that need to be taken for local climate conditions during installation in order to increase your roof’s fire, rain, snow, ice or wind resistance. Choose a Professional Roofing Contractor And since we mentioned installation,choosing the right roofing professional is very important in assuring a quality installation or roof repair that will be problem-free for years to come. A qualified, licensed and experienced roofing contractor will be able to recommend and explain your material choices and answer any questions you have on them. He will also be currently licensed as a contractor in his state, with no suspensions or other delinquencies. Ask him if he carries insurance, including workers’ compensation insurance since, if a worker is injured on your property, you may be held liable unless he or she is covered by the roofing company’s workers’ compensation insurance policy. Be sure you check out these important credentials before hiring a roofing contractor. Additional factors to look for from your roofer are whether he can provide quality referrals. He should be able to provide you with at least a few references from past happy clients who you can contact and ask about his workmanship, reliability and their customer service experience both during and after the project. You can also check out reviews online and with the Better Business Bureau to see if your roofer has an overall good reputation. Getting things in writing is critical to understanding what to expect and in getting what you pay for with your roofing project. Your roofing contractor should provide you with things like a written cost estimate and a written contract. The contract should include items like the proposed work schedule, handling necessary permits and inspections, site clean up, clear payment terms and a warranty on the work. Make sure you have a good Warranty Getting a good warranty from your roofing contractor is important, since it’s not unusual for small adjustments to be needed or other issues to come up in the first year. Be sure you read the warranty he provides and ask questions. Also, be sure you also have a copy of the warranty on the materials from the manufacturer. 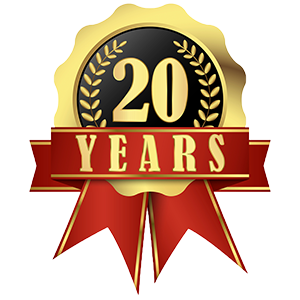 With two warranties in hand, andsome careful research up front, you will know the people you chose to build your new roof have delivered a great roof and stand behind their work as roofing trade professionals. At Prestige Roofing we pride ourselves on our experience and quality and on providing only the best customer service to make sure your roofing project goes smoothly and that you are thrilled with the result. For more information on how we can help you, please contact us at 702-646-7536.